Well, if you haven’t noticed I have been MIA lately! Well, with good reason- let’s just say that in addition to some family stuff there is a lot of great things happening at the Nook lately! 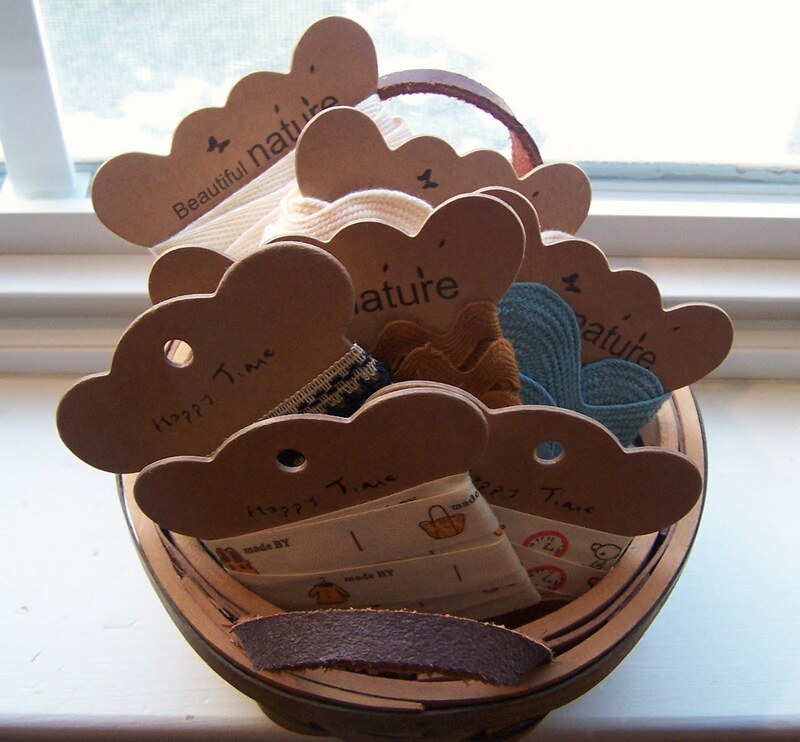 To start with I have been designing up a storm….the reason you ask? Well it just so happens that Quilt Nook Gal Designs is making it’s debut at the International Quilt Market in Minneapolis in a few weeks! So needless to say Nina has been humming along at quite a pace, and I have been doing quite a bit of sewing and such in preparatrion to have my samples made in time. So, if you are going to market, I will be in booth # 1137, so please come on by- I would love to meet you in real life! If not I will be trying to blog from market to let you know how my first time as an exhibitor is going. I am really excited to embark on this new adventure! Stay tuned! 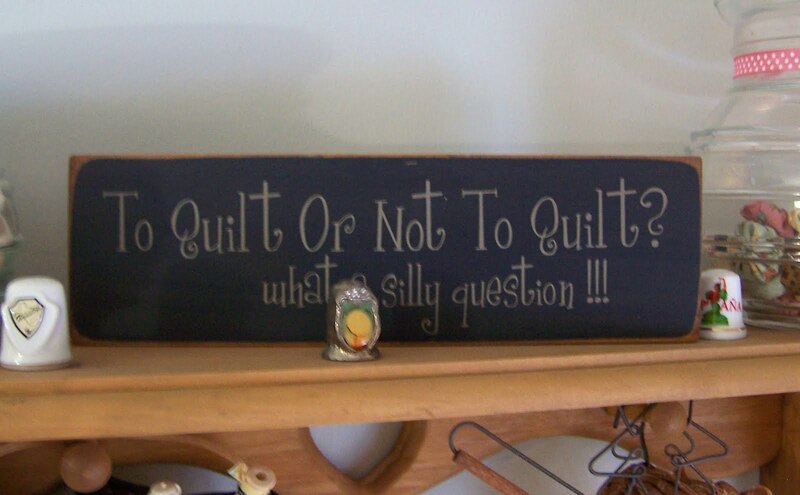 On other news, around the time of market, The Quilt Nook’s blog will be moving to a new home! 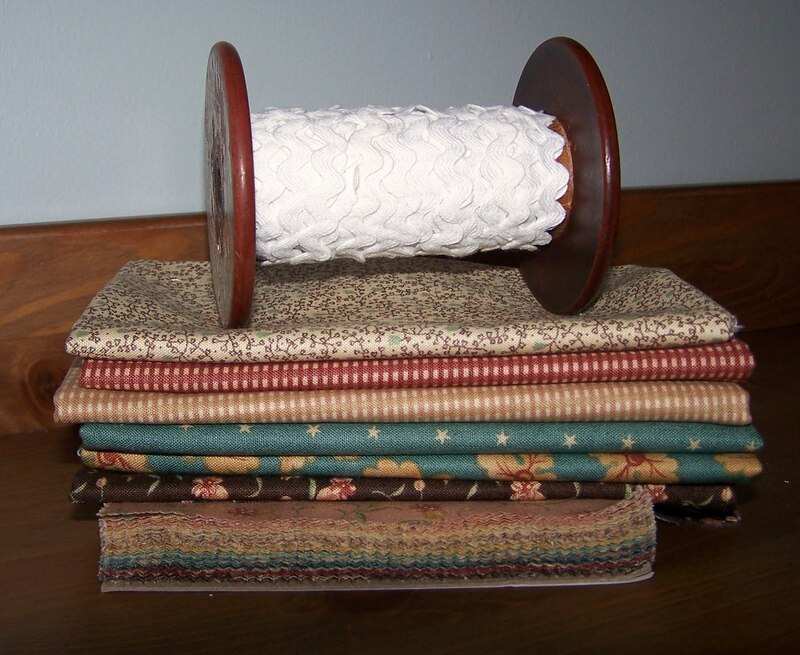 Another new adventure for us is that I am working on a new website that will house not only the blog but a spot where you can purchase some of my favorite notions and of course Quilt Nook Gal Designs patterns! Don’t worry though- I will link through here and let you know when to update your links! 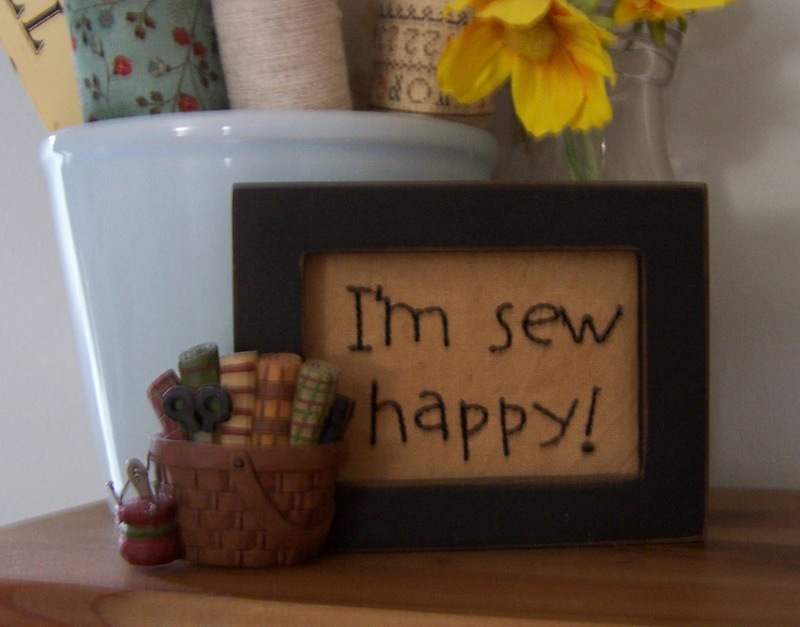 As spring is in full swing here at the Nook household, I realize that it really is a season of renewal, growth and forward motion -so I think this makes it the perfect time to expand my horizon further into the quilting world! I hope you are all along for the adventure and hopefully I will have only more good things to share with you in the coming weeks, as I finish preparations for, and attend market! Please stay tuned! 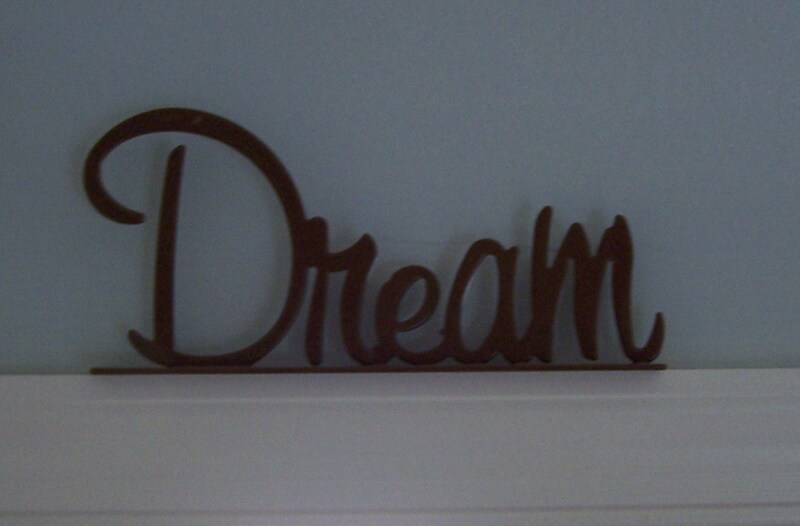 Good things happen when you dream big!! Until next time a little sneak at what I have been working on for market! Happy Dreams and I will be back in a little bit! I wanted to share the wonderful quilt I received in the mail a little bit ago! 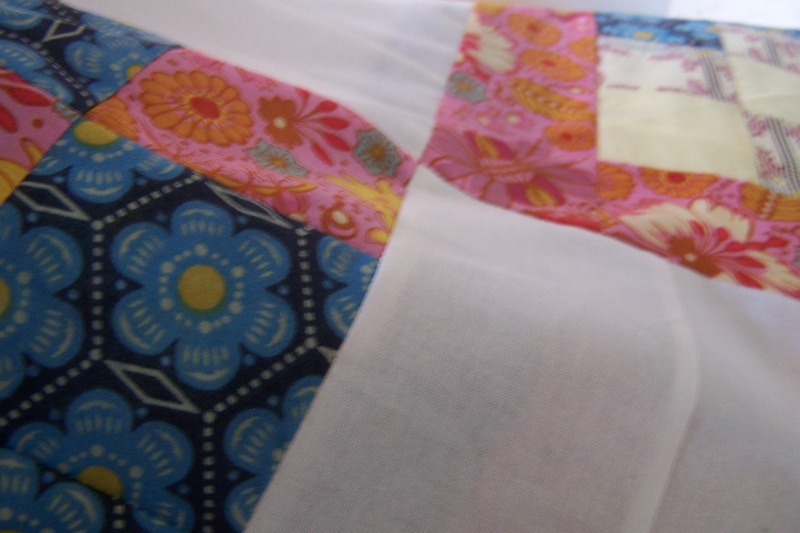 This is my fabulous DQS8 swap quilt that travelled all the way from France to live with me here in the Nook! Thanks so much to Béatrice who was my angel for this swap! I love it! I will be hanging it in my studio as it complements the colors in there perfectly! This swap has been fun to do, and I have seen some wonderful inspiration from a wonderful group of people! I definitely would love to participate again! I will blog about mine once my swap partner has received hers so as not to ruin the surprise! 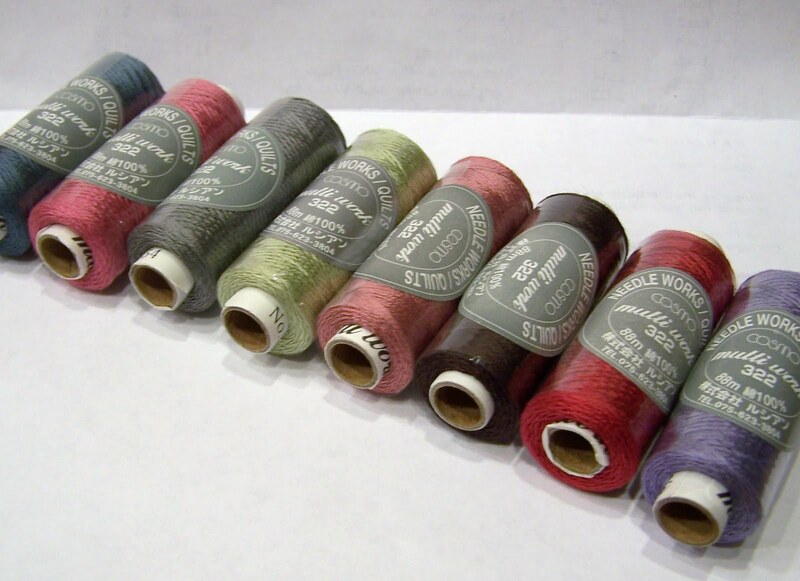 Today’s mail brought some yumminess my way….in the form of Lecien Cosmo 2 strand embroidery thread!!! 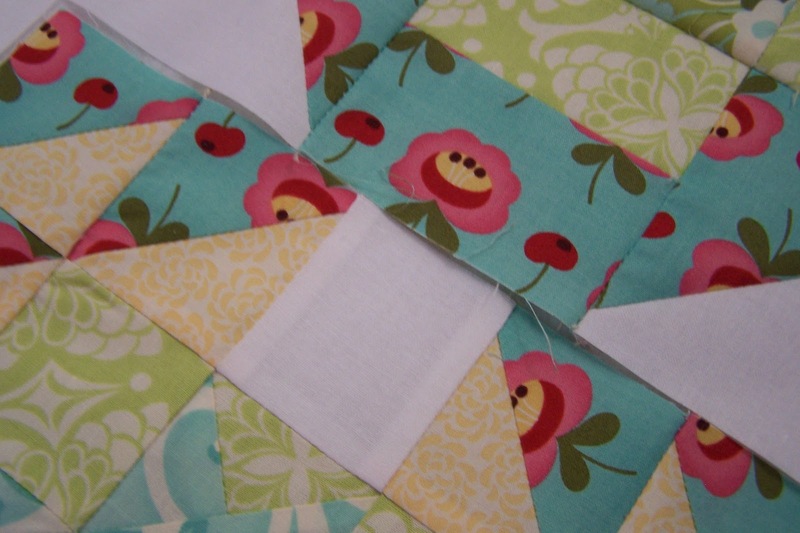 I am loving this thread for my stitchery’s and embellishing quilts! It does not knot or tangle and has the most beautiful array of colors! 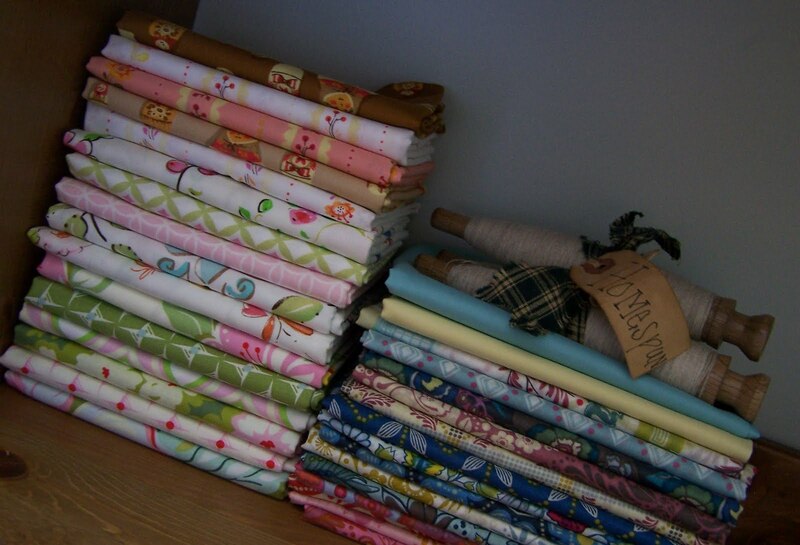 This little stash is for a new pattern I am working on and some may make it into my DSQ8 swap quilt!! If you have not tried it I suggest you pick up a spool and do so….it is to die for!! 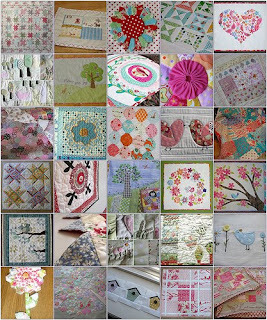 I am sure everyone worldwide knows about the devastation and tragedy in Hatii, well if you are wanting to help out here is an idea- Kimberley Jolly over at Fastr Quarter Shop is have ing a silent auction of some wonderful quilts by designers like Bari J and Me and My Sisters Designs. The proceeds are going to go to some of the trusted charities she has listed here to help with the aid in Hatii. This is an awesome idea so chek it out!! Well Happy 2010!! I know here at the Nook, I am still getting the holidays put away but I am excited for the prospects that are coming our way this year! I am busy re-organizing the nook, re-vamping my blog and website and just getting back into the swing of things. 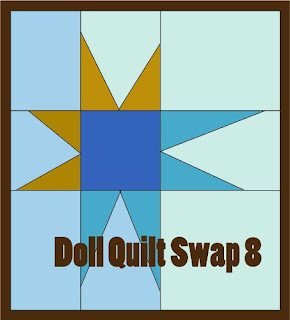 This is my first time doing the Doll Quilt Swap but I think it will be fun! 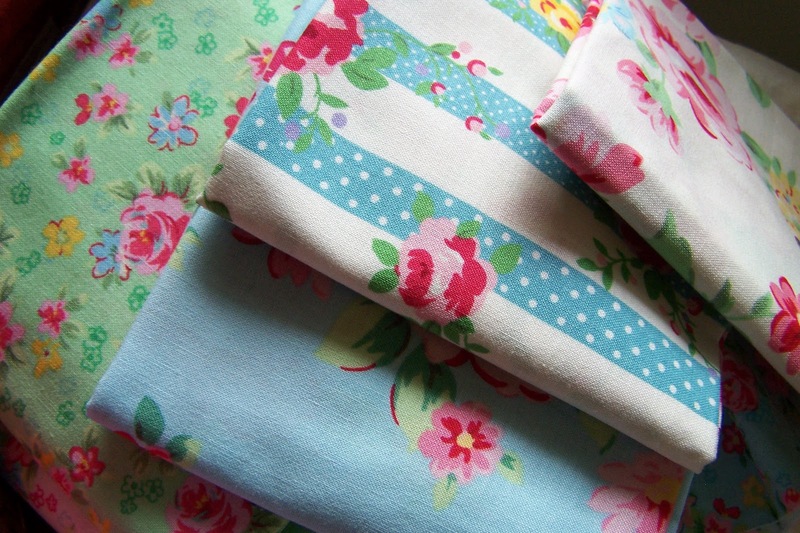 I will be posting more once I find out who I am making for- well at least some sneaks as it is a secret! LOL! Should be neat! 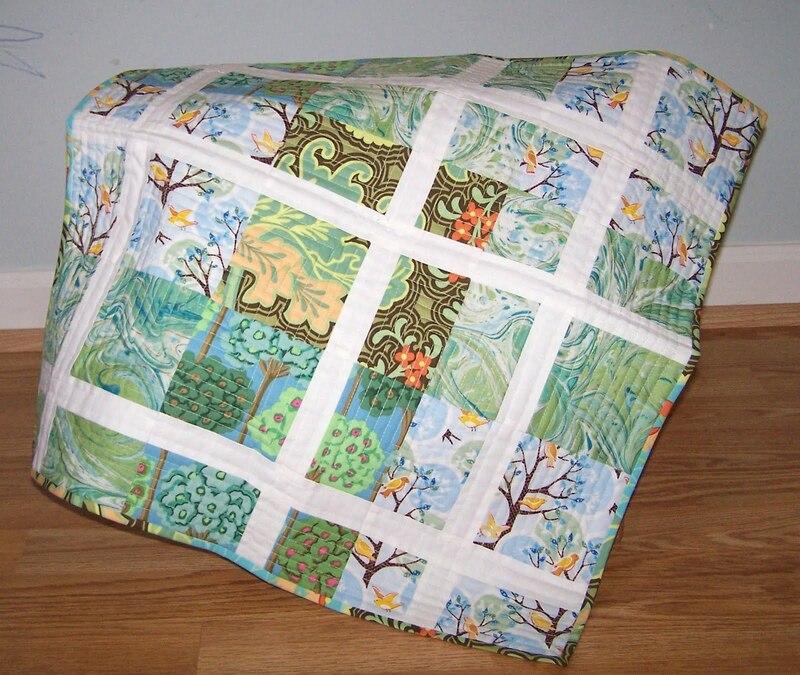 You can go here to see some of the previous swap quilts that are just spectacular! I also did a mosaic of my faves to give my swap partner some inspiration! Check it out…..
Well, I hope you are all enjoying your 2010 so far and here’s to much more in the rest of the year!